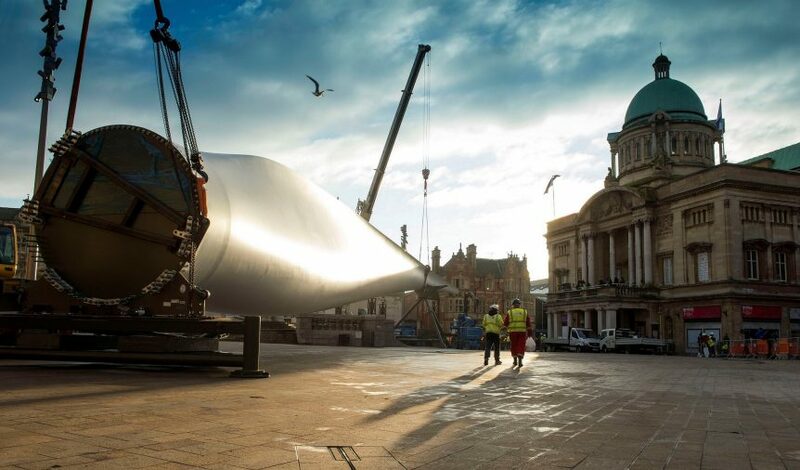 The transformation of a 75m wind turbine blade into a giant work of art in Hull city centre speaks volumes for the city’s imagination and ambition. 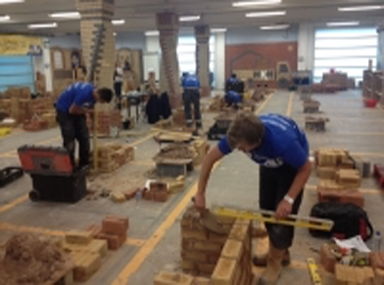 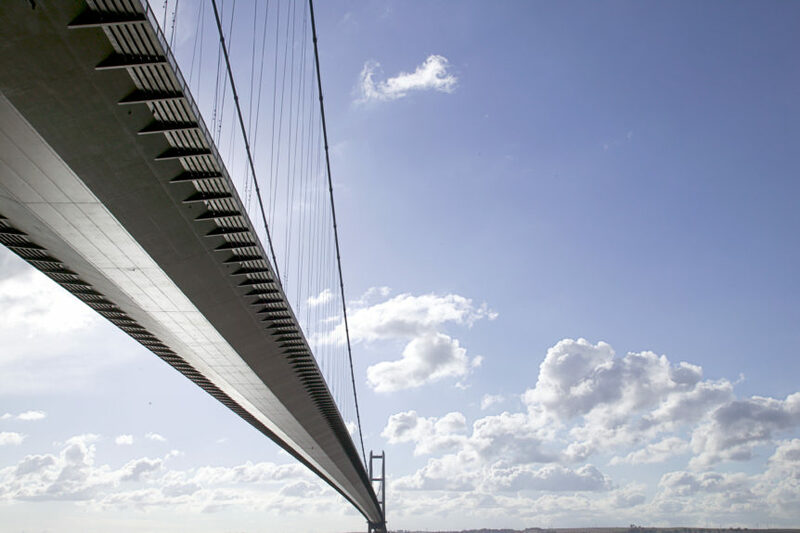 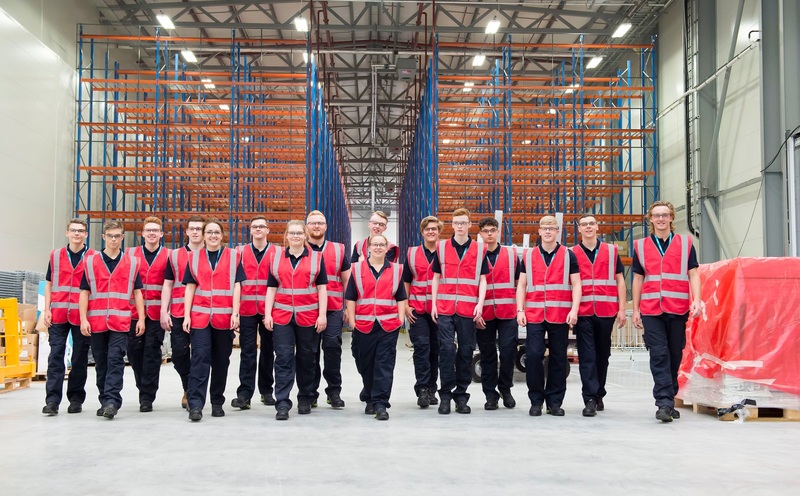 A story of huge investment, local jobs, local skills and a wealth of opportunity for the city of Hull and its people. 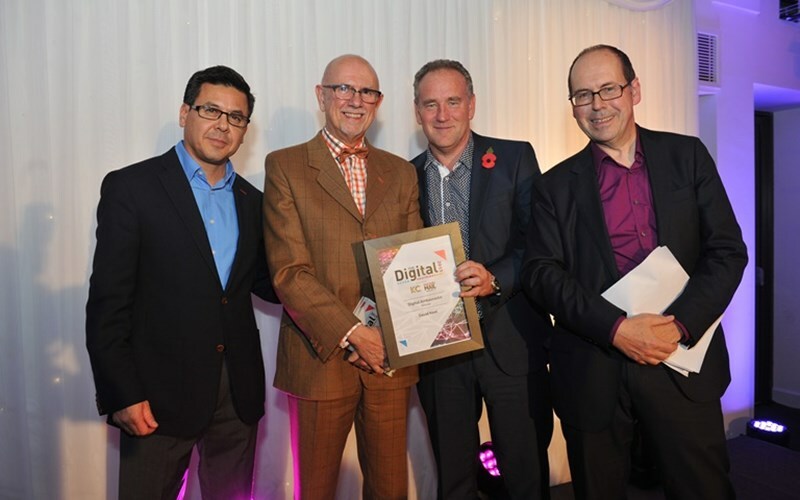 C4DI was the perfect venue for the first Hull and East Yorkshire Digital Awards.